School Stamps, part of the Classroom Capers family, are proud to confirm their place at the Education Show with an Olympic sized selection of competitions and deals. 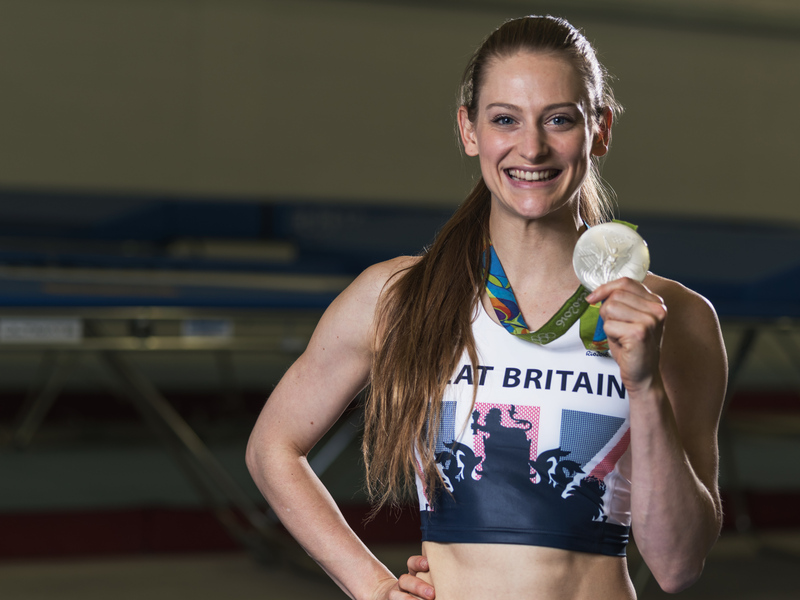 The UK’s biggest seller of educational marking tools will be partnering with Olympian Bryony Page to launch a once in a lifetime competition with every purchase between the 15-17 March. A winning school will receive a visit from Britain’s first Olympic Trampolining medallist and a BERG Talent Safety Trampoline, courtesy of Powerhouse Fitness. Alongside the Olympic silver medallist, School Stamps will be making their debut at the show in 2018 with a selection of exclusive deals. Teachers and educators are invited to join the School Stamps team on their stand, located at K01, to take advantage of exclusive show deals and competitions whilst having the opportunity to meet Bryony Page in person on Saturday. Offering a personalised marking system to teachers whilst ensuring the most effective motivation to students, Schools Stamps have the widest range of classic and uniquely designed stamps on the market. Attendance at the Education Show will give teachers the option to design their own stamps on the day and have designs printed while-they-wait, with an added discount of up to 40% pleasing pockets and classroom coffers alike. Further deals will see the brand slash the prices of a wide range of handy Xstamper stamps to ensure that educators head into the Easter-term fully equipped for projects of all sizes. “We can’t wait to meet teachers directly and show them how they can conquer their difficult roles with our products. The option to make stamps at show means we can create bespoke stamps to meet the needs of teachers, whilst taking it home on-the-day at a great price!